Collagen is one of the most important factors which ensures that your skin looks young. Collagen is produced naturally in the human body, but its production decreases as the body begins to age. This decrease is what ultimately leads to the signs of aging. Research shows that it is entirely possible for you to replenish this decreasing collagen through a combination of food items and skin care products. 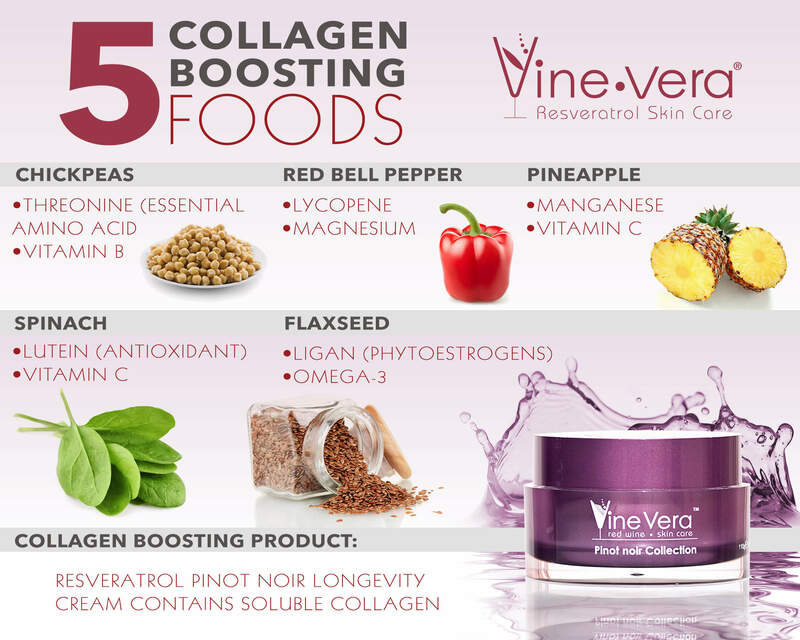 Check out this beautiful Vine Vera Infographic to find out which food items can help you to boost collagen.